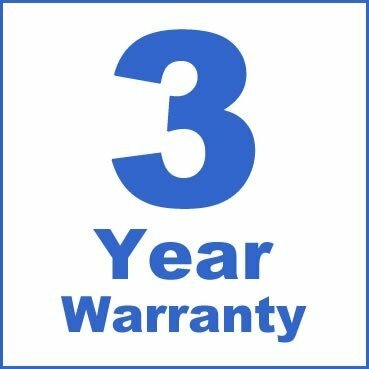 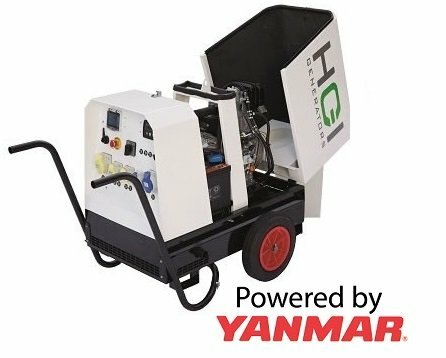 Using the high quality Yanmar L100 diesel engine and the European Mecc Alte alternator running at 3000 rpm – this unit is for when only the best will do. 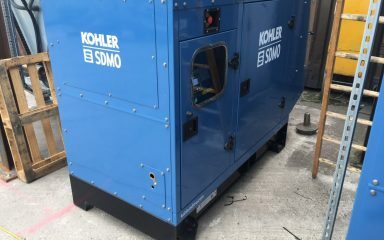 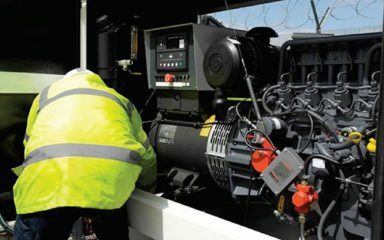 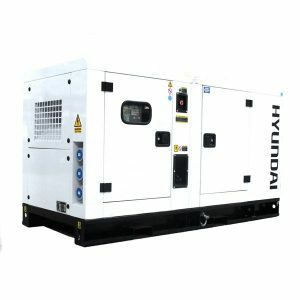 The HRD range of canopied Diesel Generators has been developed over a number of years to offer standards of reliability, ruggedness and deliver value that is second to none. 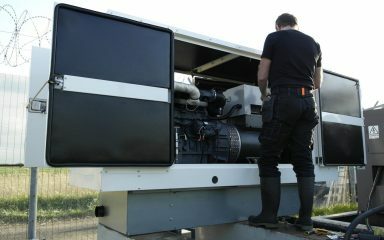 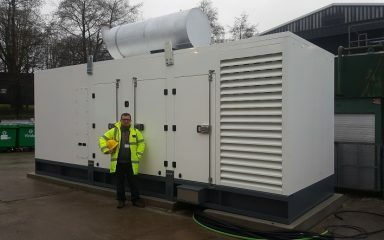 hRD060 – a powerful single phase diesel generator available from Hampshire generators. 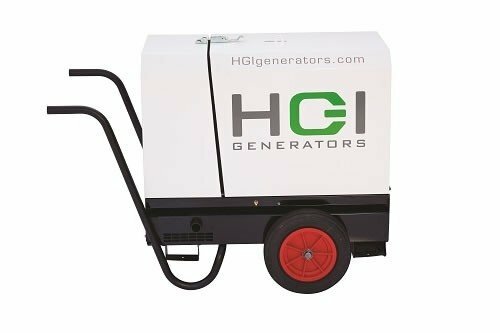 The HGI HRD060 (Dual Volt 110V/230V) has been designed and built in the UK for industrial use. 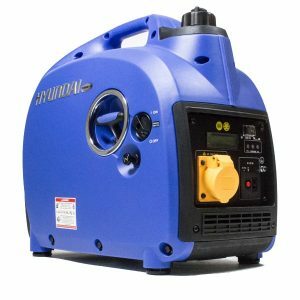 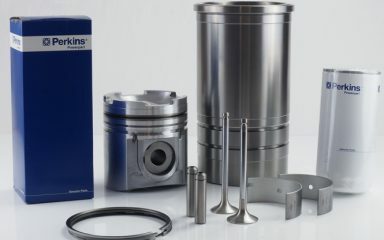 It uses leading edge technology and is designed for regular, intensive use, that is powerful and quiet. 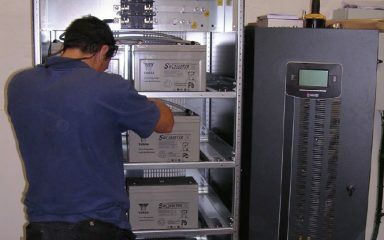 This set is very quiet, using a high quality enclosure with excellent sound attenuation keeping the accoustic levels down to 68dBA @7m or 90dBA LWA. 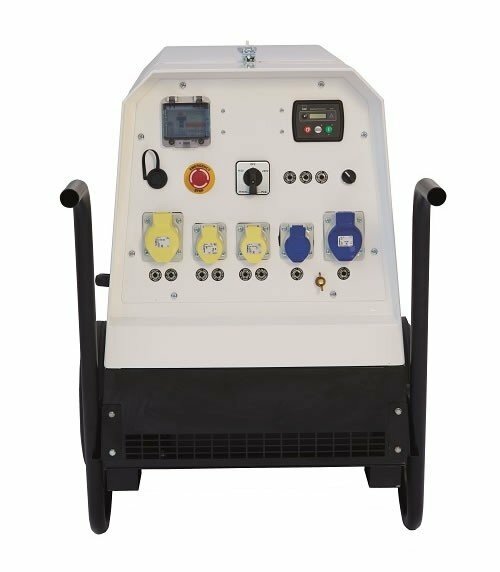 The HGI HRD060 uses a Deep Sea Electronics DSE4510 Control Panel which is a compact Auto Start Control Module that has been developed to provide an outstanding range of features within a compact enclosure.